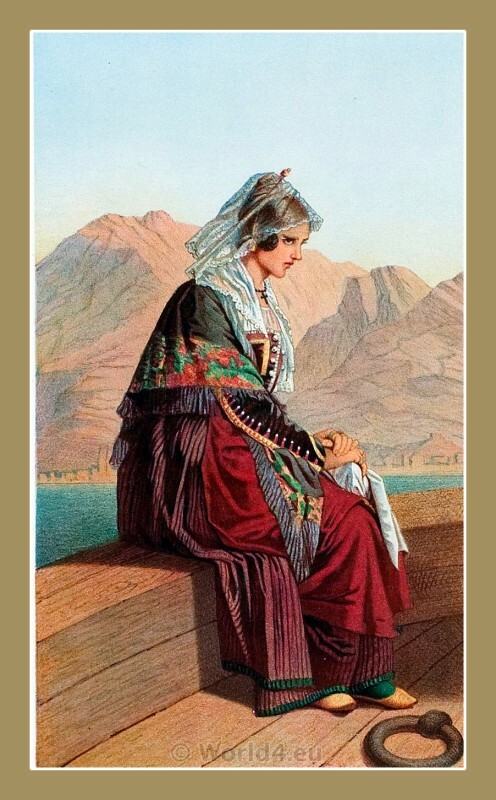 A Women from Kotor, Cattaro, Montenegro. Narodne nošnje Crne Gore. Žena u narodnoj nošnji iz Котор u Dalmaciji. 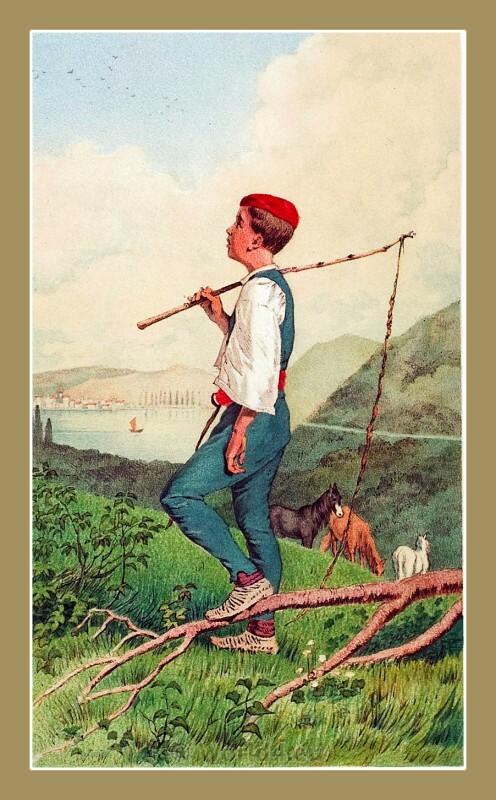 This entry was posted in 1870, 19th Century, Montenegro, The Serbs in the Adriatic and tagged Montenegrin national costumes on 10/10/13 by world4. 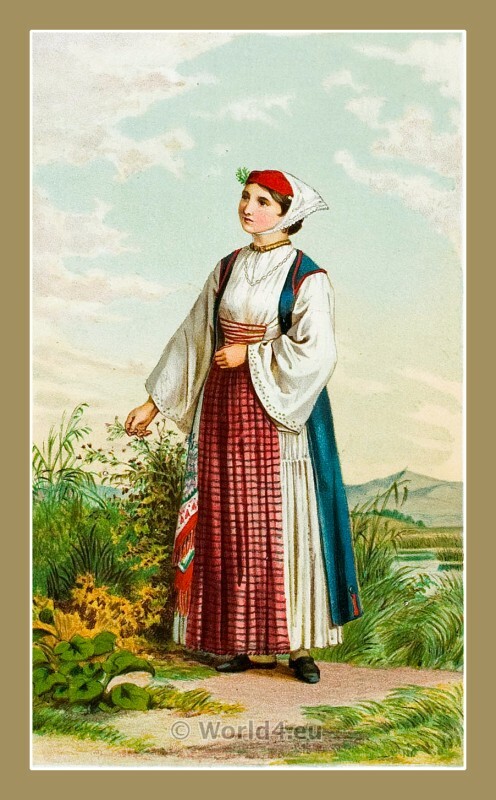 A girl in traditional clothing from Sinj Croatia in 1870. 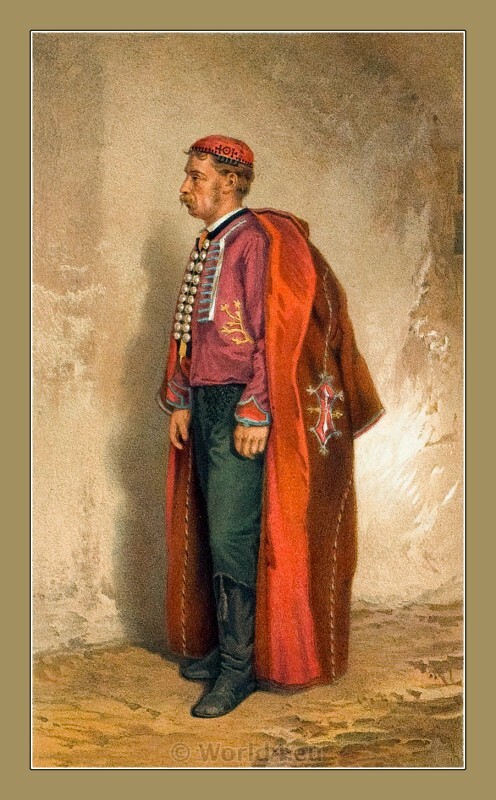 This entry was posted in 1870, 19th Century, Croatia, The Serbs in the Adriatic and tagged Croatian national costumes on 10/10/13 by world4. A man in traditional clothing from Rovinj Santa Eufemia Croatia. A man from Rovinj, Santa Eufemia, Croatia. Costume from Split, Croatia in 1870. 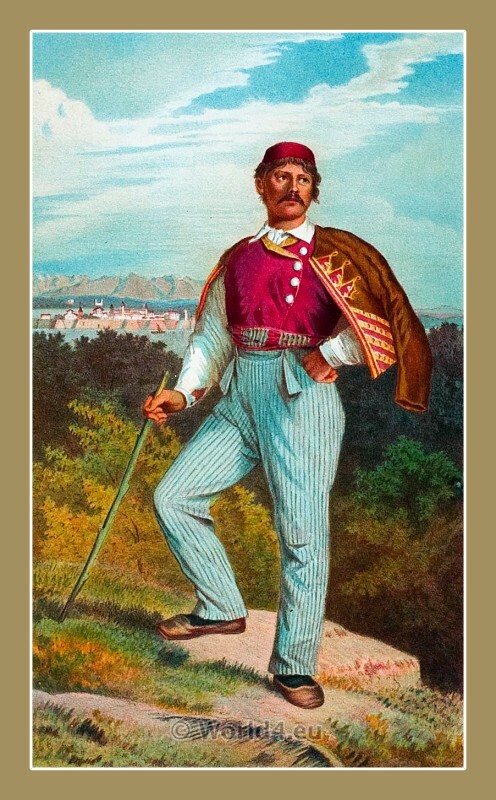 A man in traditional clothing from Split Croatia in 1870. 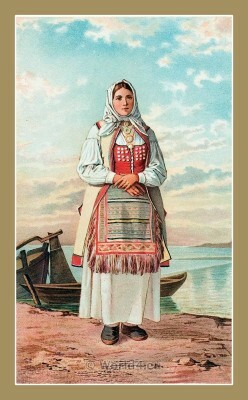 A woman in traditional clothing from Rovinj, Santa Eufemia in 1870. A Woman in traditional clothing from Senj Croatia in 1870. 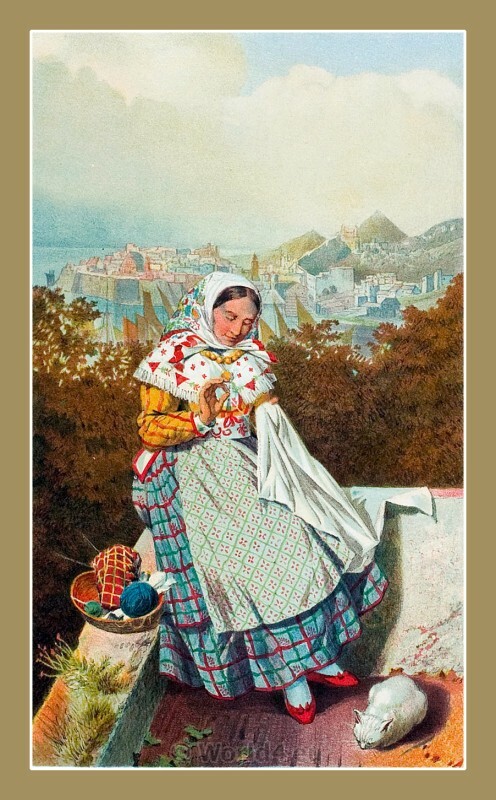 Woman from Ragusa Dubrovnik Croatia in 1870. 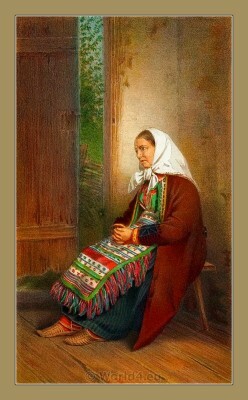 A woman from Ragusa, Dubrovnik. Croatian national costume of Karlobag in 1870. A woman in the traditional costume of Karlobag, Croatia in 1870. Hrvatskih narodnih nošnji. (ŽENSKA NOŠNJA IZ KARLOBAGA). Women from Orebić in traditional mourning clothing, Croatia 1870. Žalosti odjeću. Hrvatskih narodnih nošnji (DJEVOJKA U KOROTI IZ OREBIĆA). 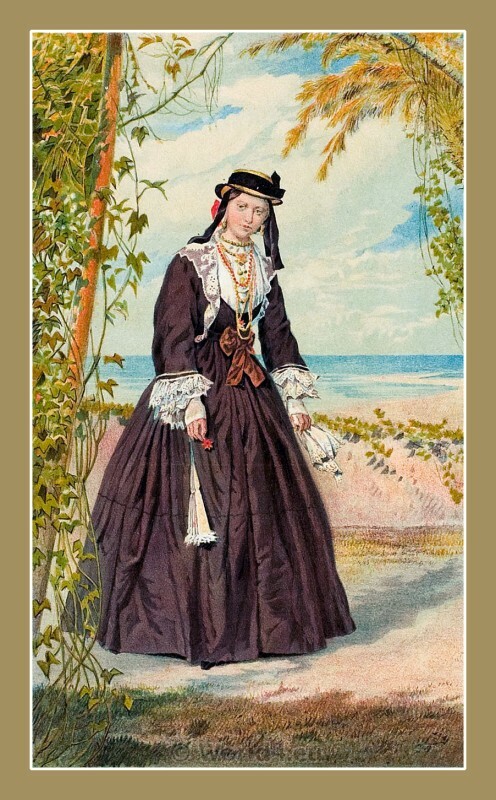 This entry was posted in 1870, 19th Century, Croatia, The Serbs in the Adriatic and tagged Croatian national costumes, Mourning Dress on 10/10/13 by world4. 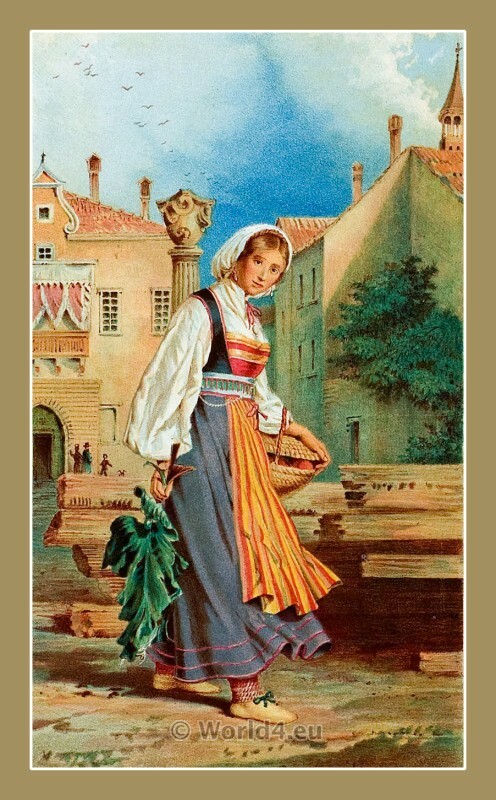 Traditional costume from Šibenik Croatia 1870. 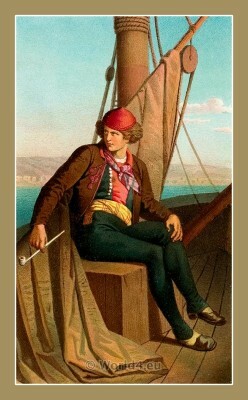 A man from the Croatian island of Pag. A man in traditional clothing from the Croatian island of Pag in 1870. Hrvatski nošnji otoka Paga (Pažanin u svetačnom odjelu). This entry was posted in 1870, Croatia, The Serbs in the Adriatic and tagged Croatian national costumes, Serbian national costumes on 10/10/13 by world4.